CLC Soft Wash is owned by Patrick Dooley and operates in the areas of Cork, Limerick and Clare. I have been in business since 1987. 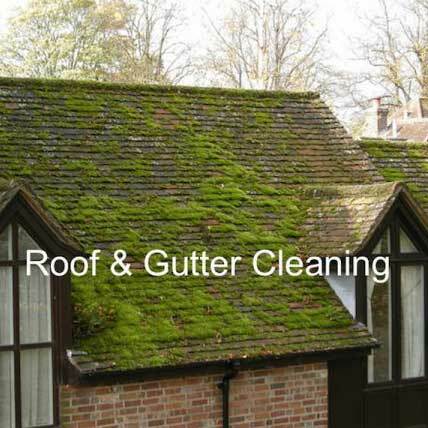 We specialize in cleaning all sorts of roofs with soft wash. 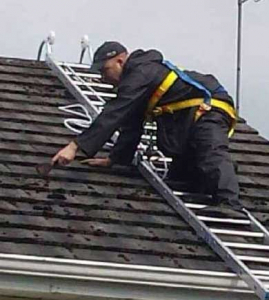 It's a safe way to wash your roof, leaving your roof clean with no damage. CLC Soft Wash is an owner operated business and as such can guarantee a top quality service - "I take great pride in my work and endeavour for all of my customers to be 100% satisfied" - Patrick Dooley. So, for any soft wash cleaning work, call Patrick for a quote on 085 1795977. Soft Washing is a much more environmentally friendly cleaning solution than power washing. 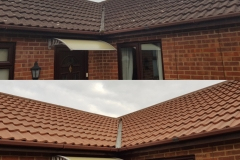 It cleans at a much lower pressure rate, unlike some power washing cleaning systems which will not damage your paint work, bricks, guttering or your roof slates or tiles. 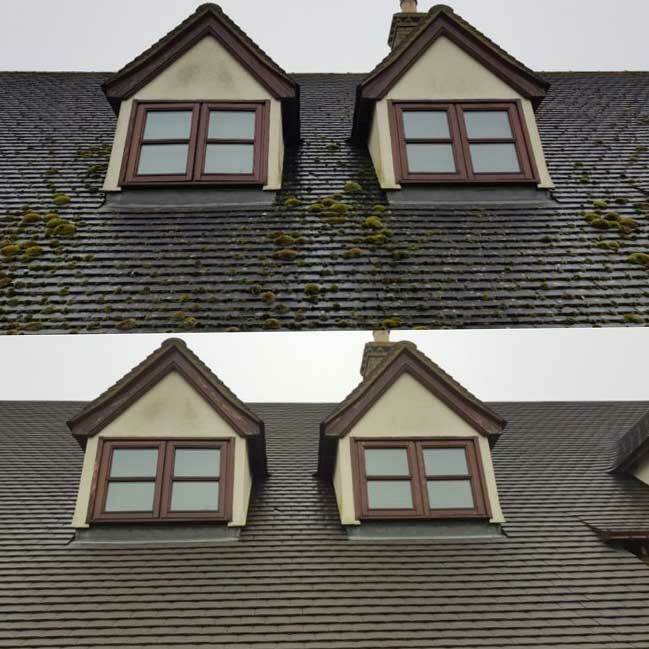 Soft wash doesn't just clean your roof, it also works to remove mild that are damaging surfaces on your walls. It will clean up the outside of your home, without causing any damage and leave it looking as good as new! 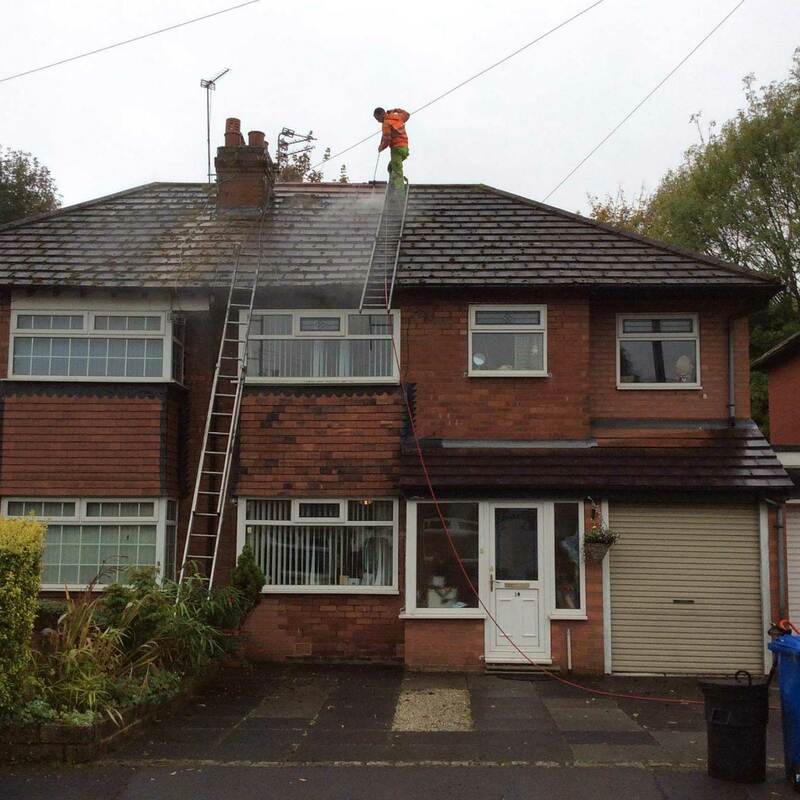 We can clean the exterior of your house from top to bottom. We can clean painted surfaces, without causing any damage to your paintwork. Are you tired with how your roof currently looks? 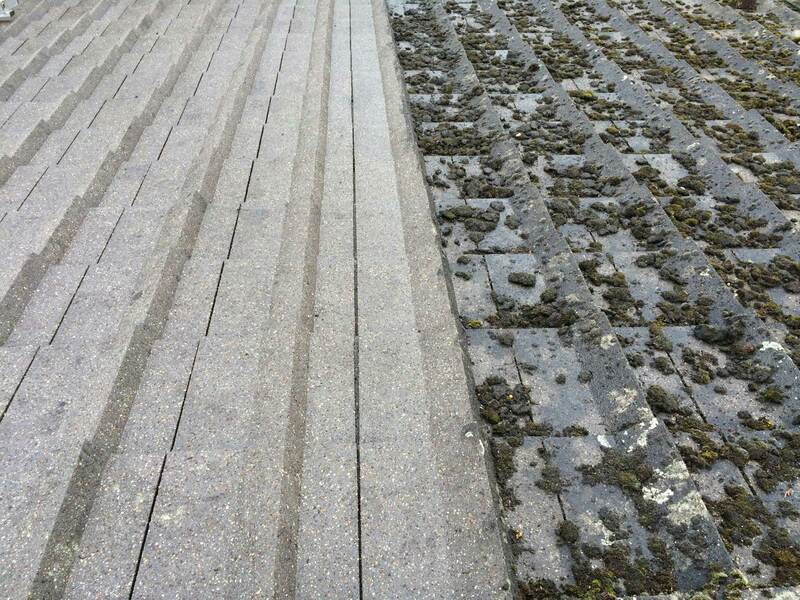 If your roof is full of algae, moss or discoloured, it doesn't mean you need a new roof. 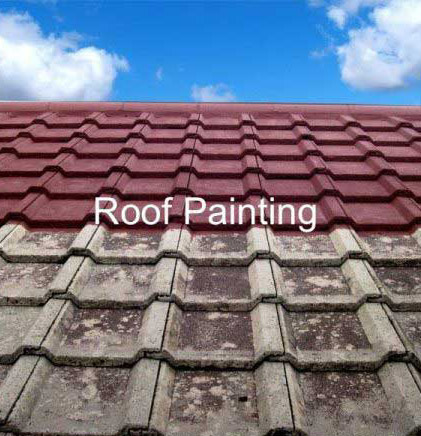 With a professional clean from us, you can restore your roof like new! 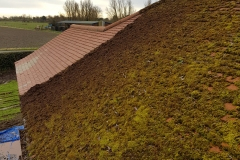 The moss can also fall into your gutters, clogging them up by also making a home for birds, rodents and other insects to live in. 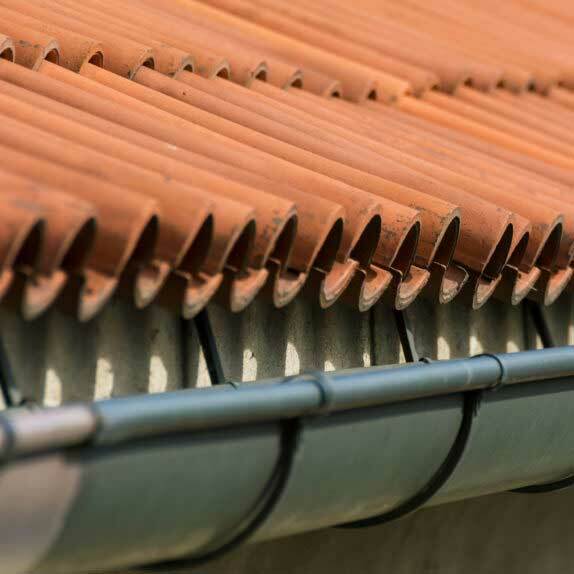 Soft washing can also extend the life span of your roof, and make your house look much newer and cleaner. Are you tired with how your roof currently looks? 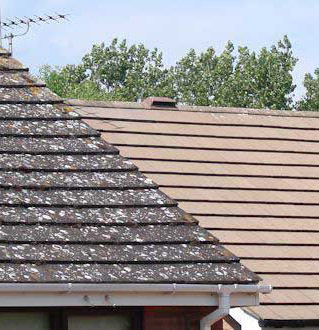 If your roof is full of algae, moss or discoloured, it doesn't mean you need a new roof. 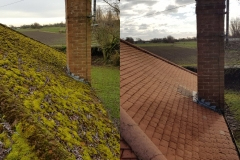 The moss can also fall into your gutters, clogging them up by also making a home for birds, rodents and other insects to live in.